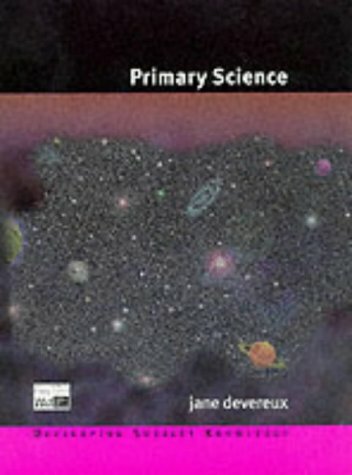 This key text is a comprehensive guide to the knowledge required by the Teacher Training Agency regarding the teaching of science. It is designed to help teachers extend and consolidate their understanding of essential topics in the sciences. Jane Devereux is a Senior Lecturer in the School of Education at The Open University. She is a biologist who has taught in both secondary and primary schools and been an advisory teacher for Primary Science. She has considerable experience of initial teacher training where she taught science and was closely involved in teaching and learning issues and school partnerships. She has been Course Director for both PGCE and undergraduate routes to Primary QTS and taught on Master's courses. Her research and publications centre on science, teaching and learning and early years.